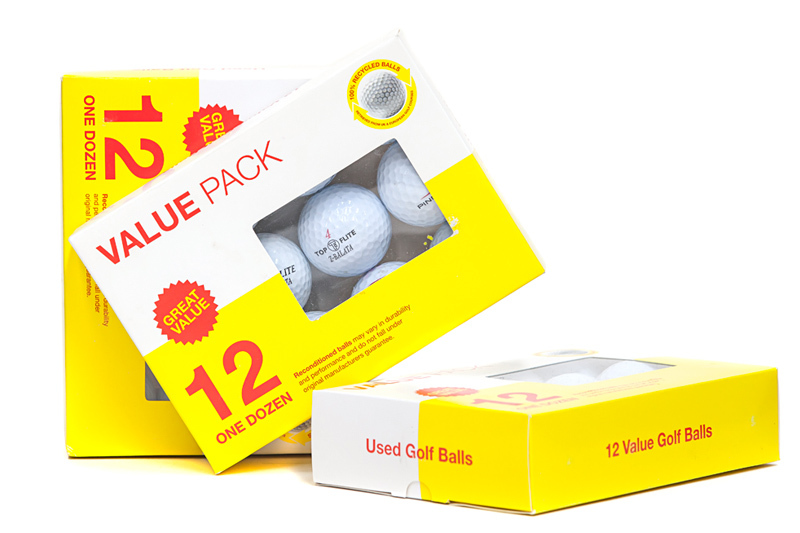 WHY BUY USED & RECYCLED WILSON STAFF GOLF BALLS? 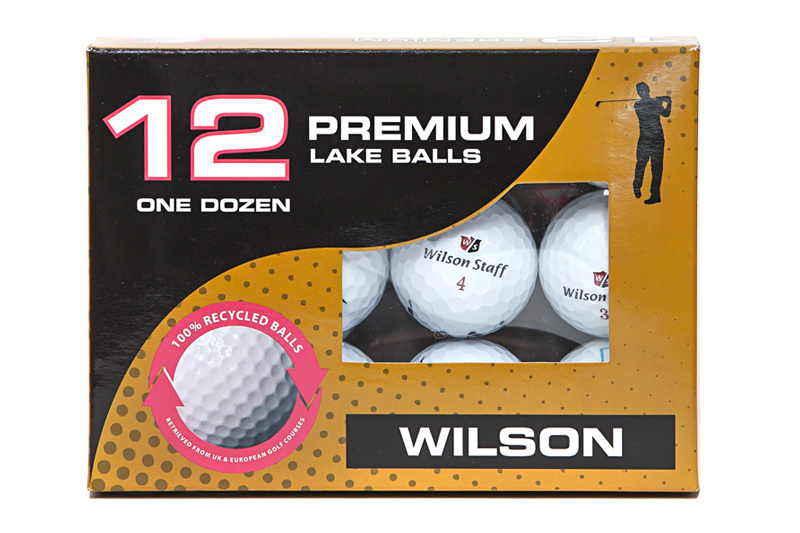 Wilson Staff Golf Balls offer a great value for money and only cost a fraction of the price of the new ones. 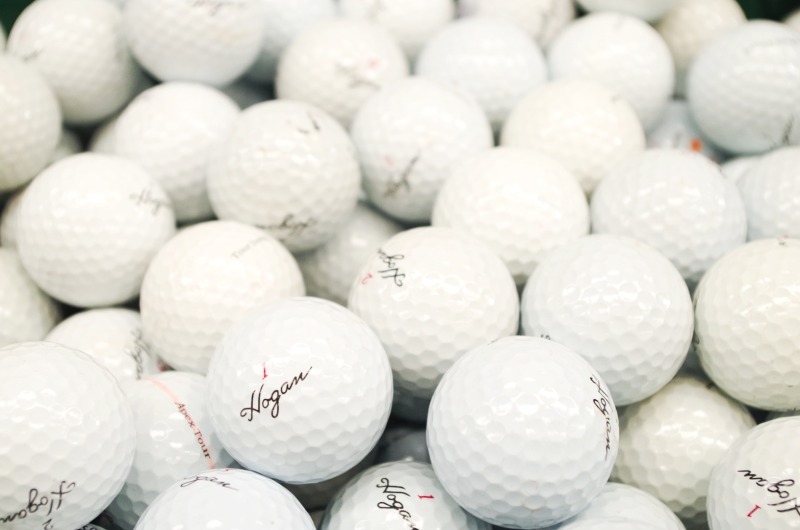 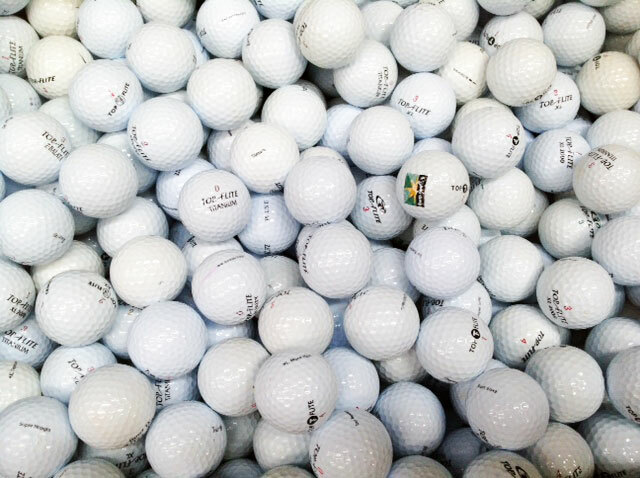 Our used golf balls are professionally recovered on UK Golf courses, then they are cleaned, sorted and graded by our staff at the warehouse in Kent, England. 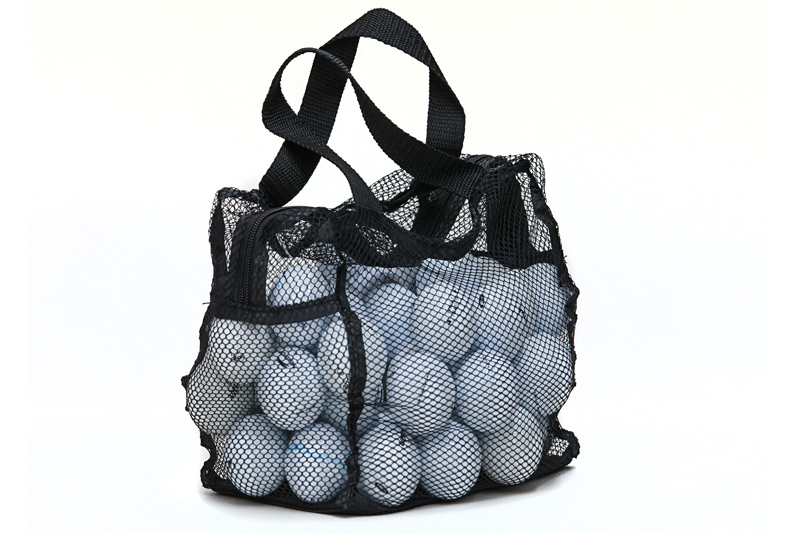 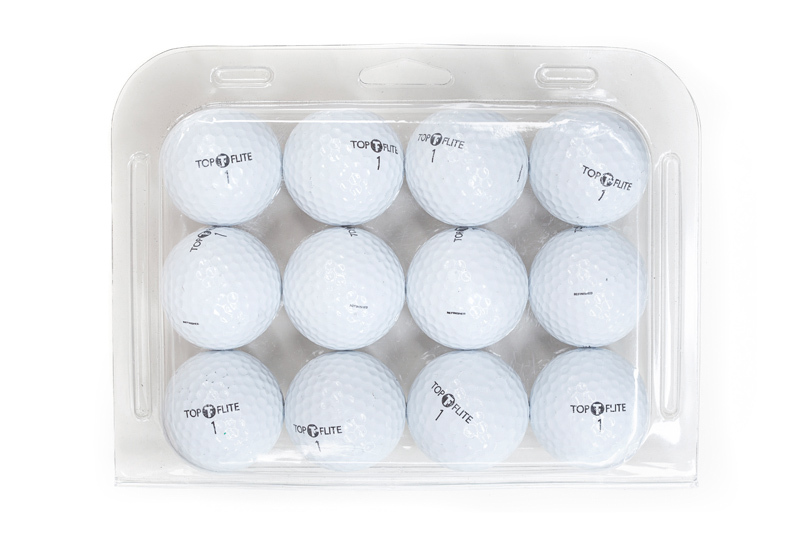 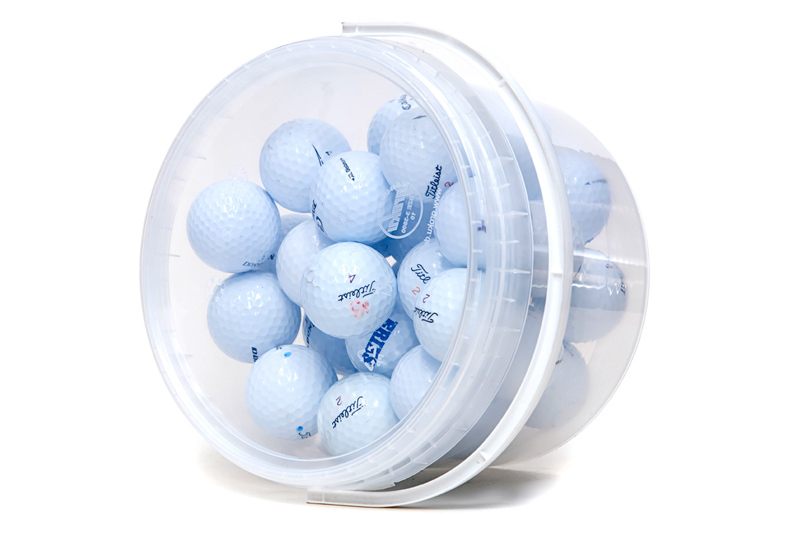 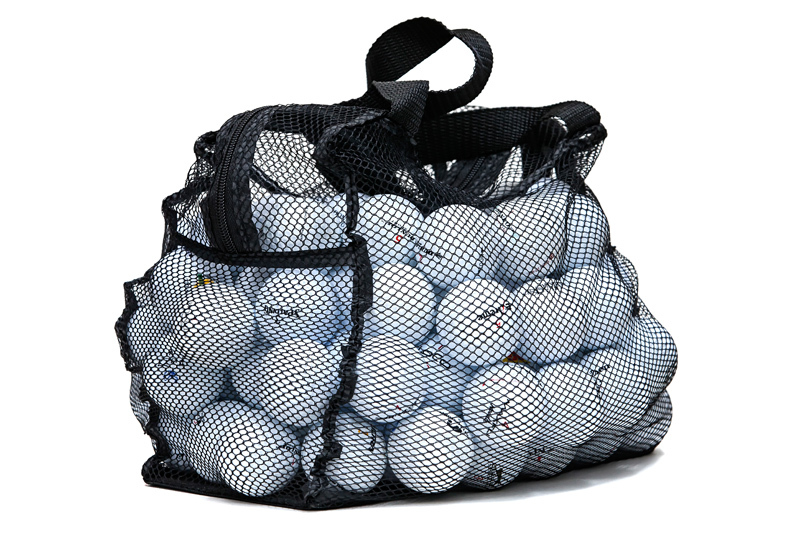 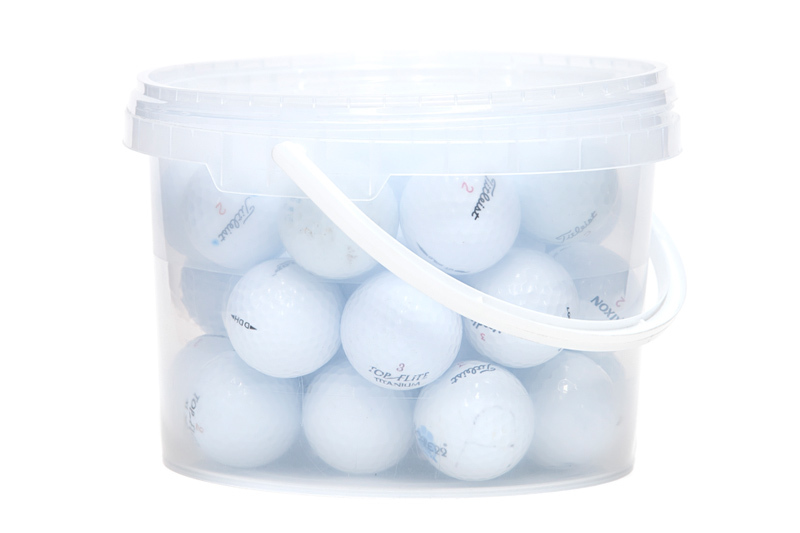 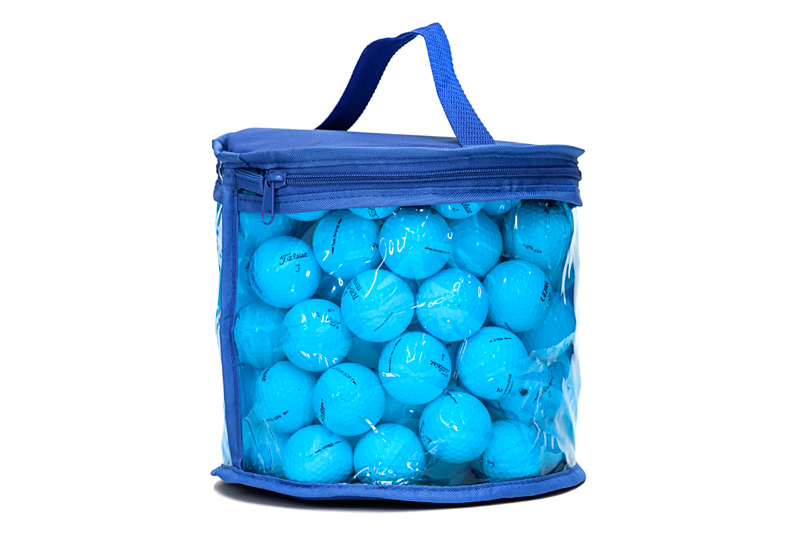 "The quality of these used golf balls are amazing. 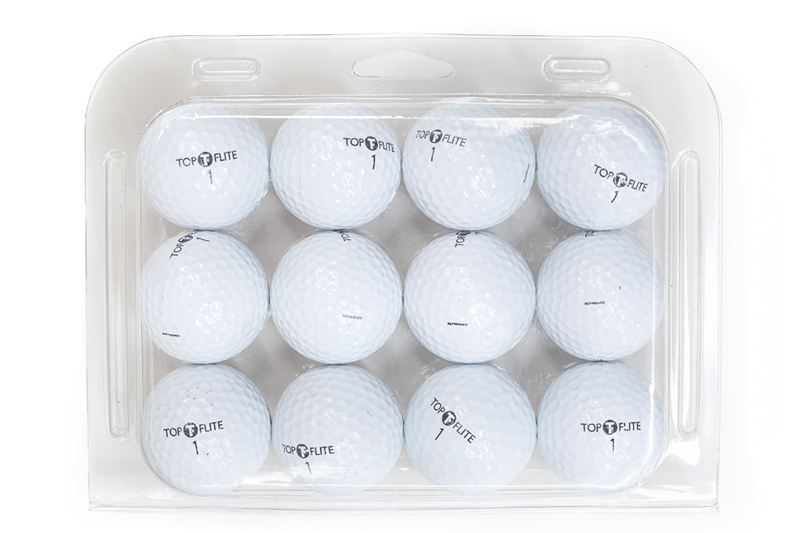 The price was reasonable and delivery was prompt. 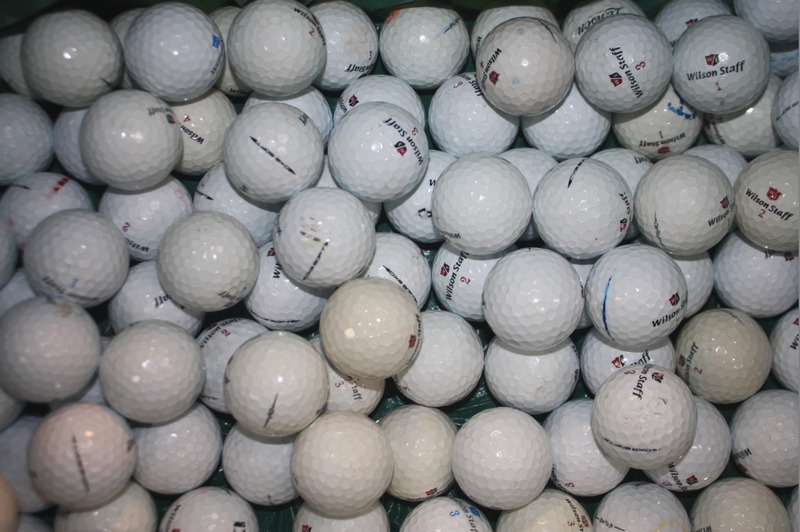 A*"